collection of articles from the magazine’s archive dating back to 1865. We present them here with an accompanying slide show featuring some of the most important benchmarks in African-American history. In honor of Black History Month, The Nation has assembled a collection of articles from the magazine’s archive dating back to 1865. We present them here with an accompanying slide show featuring some of the most important benchmarks in African-American history. 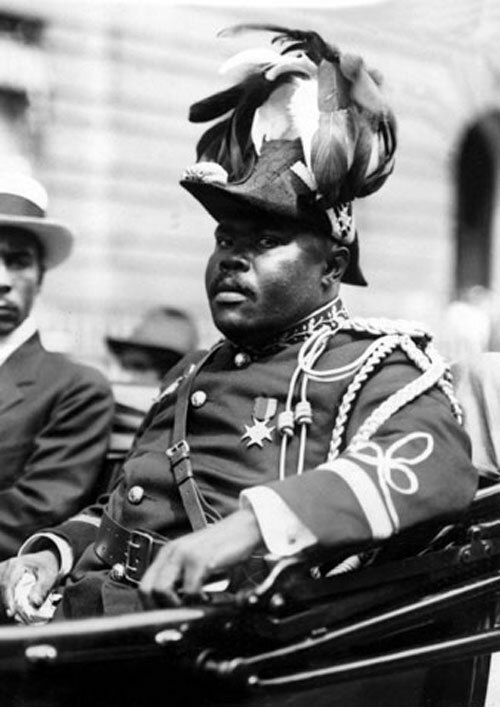 In 1921, the well-known journalist William Pickens spent six months reporting on a new movement led by the charismatic black leader Marcus Garvey to repatriate African-Americans to a new Republic of Africa. 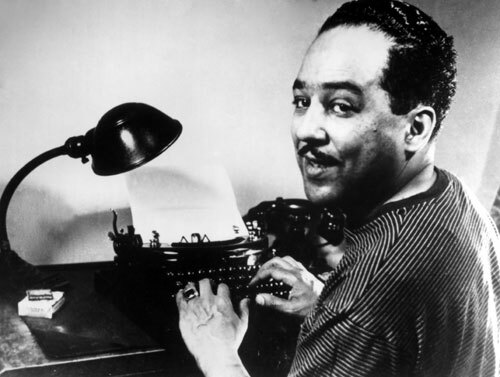 In 1926, the Harlem Renaissance was in full flower and the legendary poet Langston Hughes was one of its central figures. 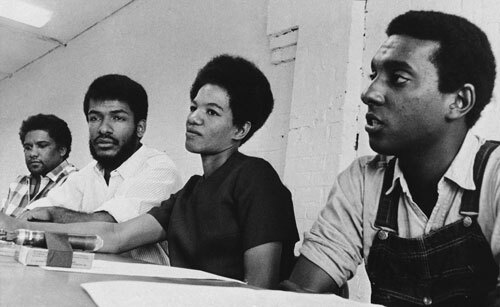 In a celebrated Nation essay, Hughes urged black intellectuals and artists to break free of the artifical standards set for them by whites. 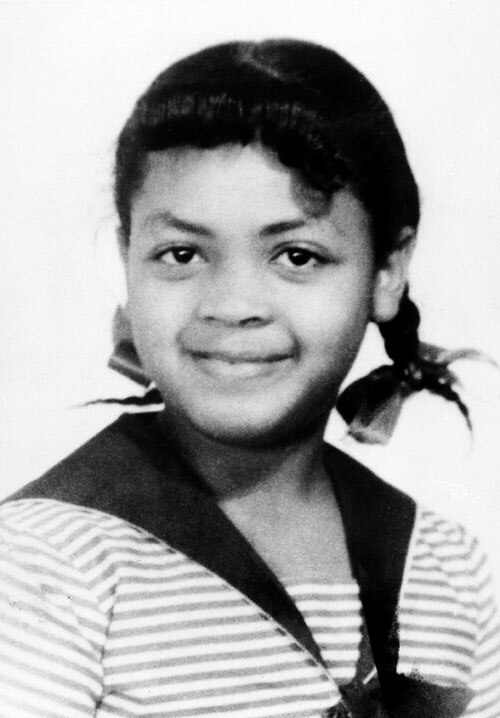 After the unanimous Supreme Court’s 1954 decision Brown v. Board of Ed, which outlawed segregation in American public education, The Nation published a lengthy forum with education and civil rights advocates debating policy prescriptions for how to most quickly and effectively implement the court’s ruling. In 1963, the then-youthful historian Howard Zinn reported from the front lines of the civil rights battle — Greenwood, Mississippi, “a very dangerous place to be” — where he hailed the young activists of SNCC as the people most likely to ramp up the use of nonviolent direct action, which Zinn argued was critical to prodding the Kennedy administration to pass a voting rights act. 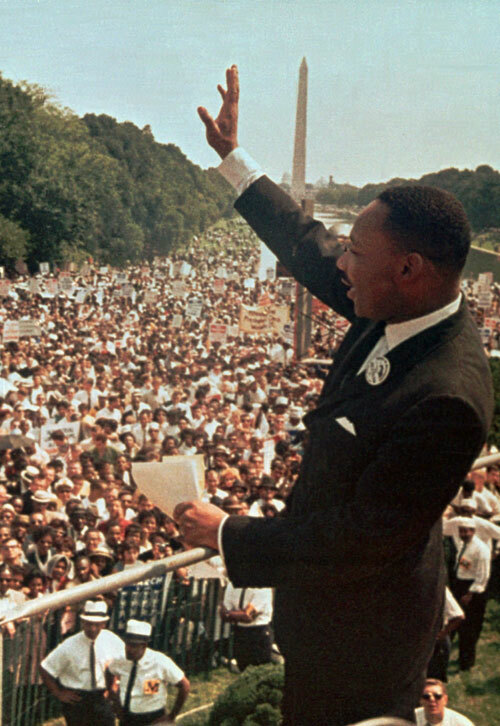 From 1961 to 1966, The Nation was extremely fortunate to count the Rev. Martin Luther King, Jr. as a regular contributor. 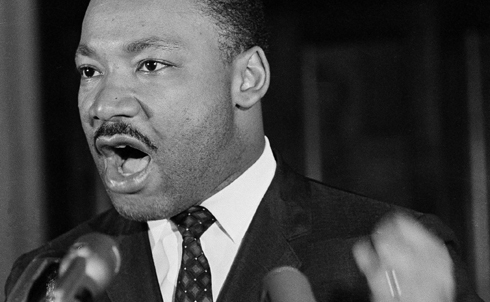 Dr. King contributed an annual essay each of these years examining the progress of civil rights and race relations in the US. 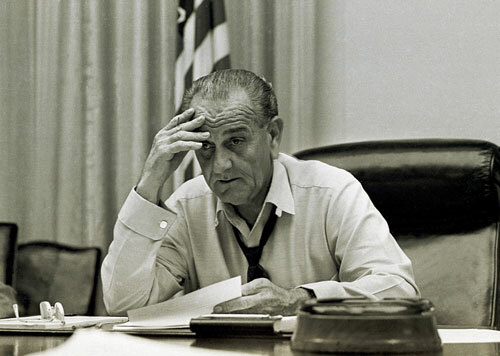 This piece from 1965 is especially powerful. 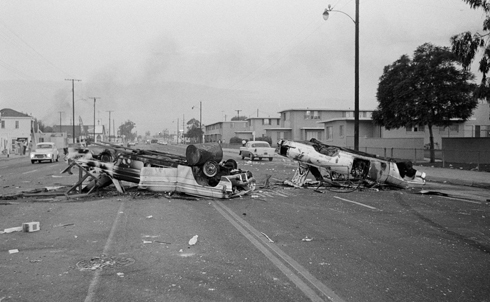 Of all the race riots roiling American in the late 1960s none took on more historic resonance than the 1968 Watts riot in Los Angeles. The Nation editor at the time, Carey McWilliams, a seminal scholar of his home state of California, penned a passionate essay arguing that the Watts riot was rooted in contempt–for those who ignore the suffering and squalor of a community. 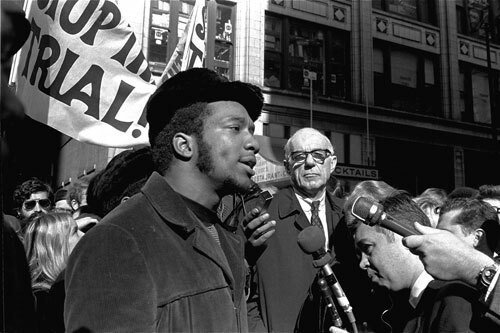 As the 1960s grew darker and more violent, the rise of the Black Panthers terrified elements of White America and the government’s efforts to disrupt and sabotage the group crossed over into questionable Constitutional territory — most notably the killing of the young leader Fred Hampton in Chicago. 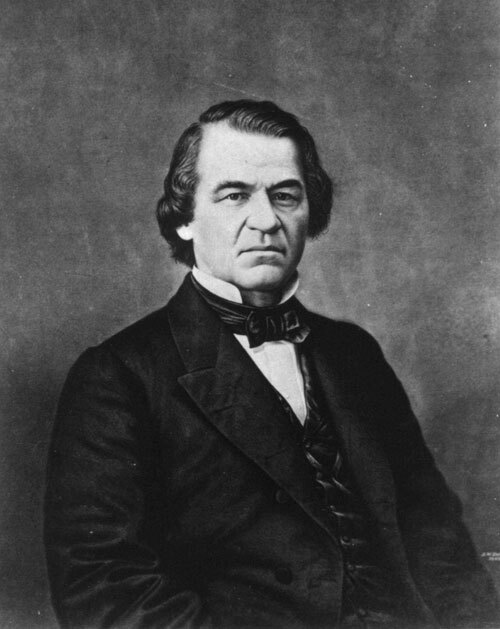 In The Nation L.F. Palmer, Jr, explained that the government’s campaign to get Hampton began long before it finally succeeded in killing him.